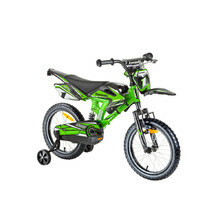 Do you want to make your children happy? 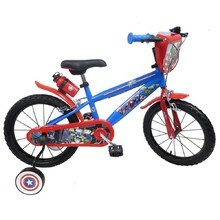 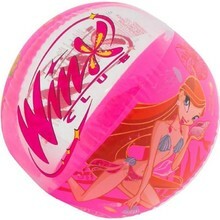 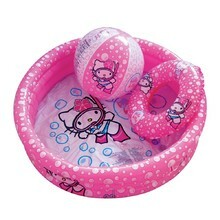 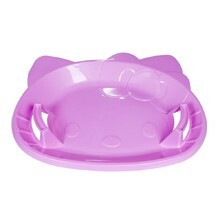 The popular brands Disney, Barbie, Hello Kitty, Spiderman, Bart Simpson and others will surely excite any small child. This might be the way to introduce your children to sports. 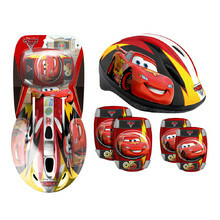 With the help of their favourite fairy tale or comics characters, children can also learn to regard protective gear as a natural part of their sports activities. 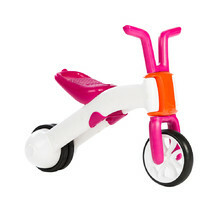 In this category, you’ll find scooters, training bikes, skateboards, as well as helmets and protectors. 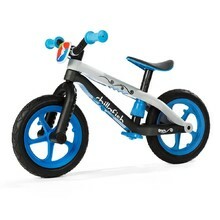 We also offer various bike accessories, such as cycling bottles or loud horns. 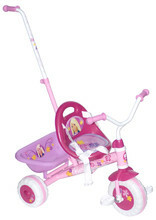 You can choose from a variety of colours, designs and sizes. 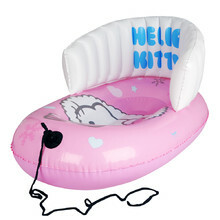 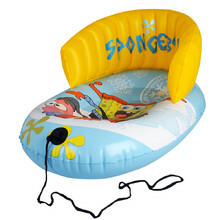 Inflatable nylon sled, pulling rope at the front, back rest, stable, light. 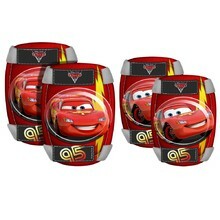 Knee and elbow protectors set for inline skating, skateboarding or riding a scooter. 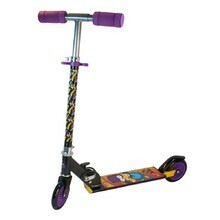 Triscooter with a detachable guide bar, light aluminium frame, basket, body straps. 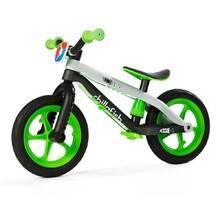 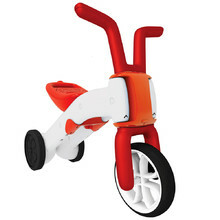 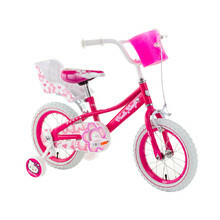 Tricycle and balance bike in one, plastic wheels and frame, adjustable seat. 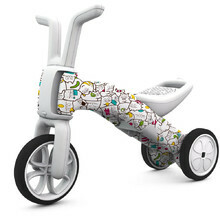 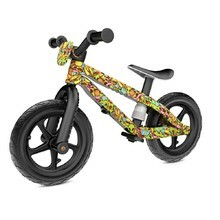 Artsy design, Airless RubberSkin tires, fibreglass frame, adjustable seat.